ALERT! 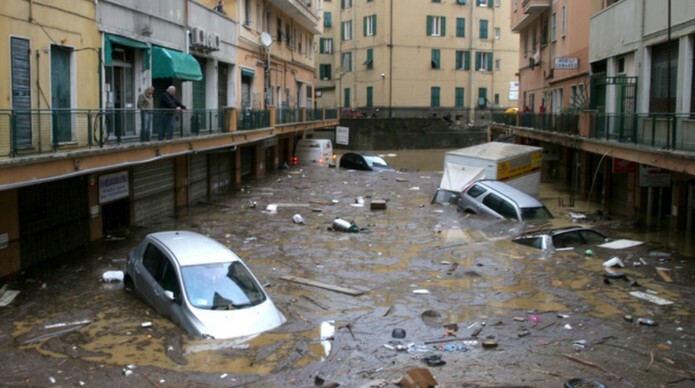 Where in Italy are flash Floods occurring RIGHT NOW? 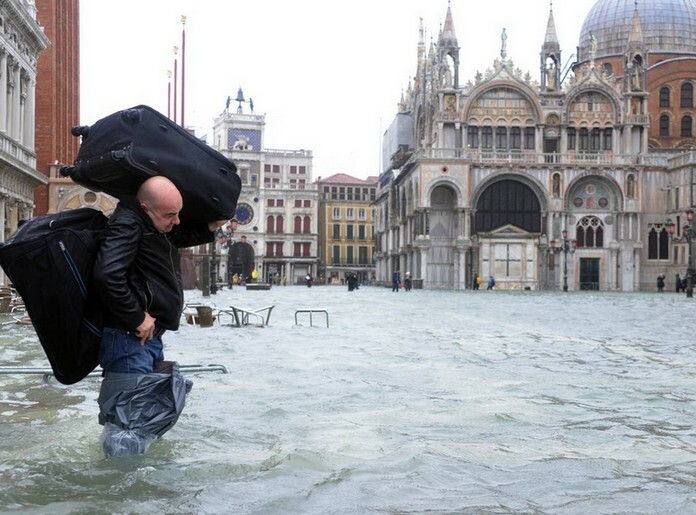 MAJOR flash floods have hit Italy today as a freak storm hits Europe, but where exactly are the floods right now? 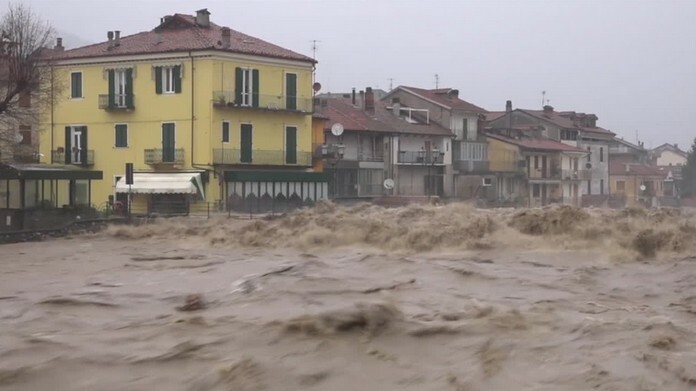 Severe floods are impacting areas in southern Italy today, with videos posted to social media showing floodwater swirling through streets. According to SevereWeather.eu extreme threat warnings for flash flooding in southern Italy are in place until the October 6th. Currently major flash flooding can be seen in Catania, Sicily and in Pulsano (Ta), Puglia, south Italy this morning. Churning in the skies above Italy is a V-shaped mesoscale convective system (MCS) causing intense storms and torrential rainfall onto the Calabria and Puglia regions. Weather models show excessive rainfall accumulations across the region, beginning on Wednesday October 3, and lasting until Saturday evening, October 6. This level of rain has triggered flash flood warnings for Sicily, Calabria, Puglia and Sardinia, with excessive floodwater already impacting Sicily and Puglia. The system, known as Medicane Zorbas, has drifted across the Mediterranean Ocean, sparking flash floodings in Tunisia and Lybia earlier this week.